Marine Travelift is excited to be adding full-time machine assemblers to our team. As part of the leading boat handling equipment manufacturer, machinists are responsible for assembling custom machines including boat hoists and other material handling equipment. We are proud to offer in-house job training for all our team members. Previous mechanical skills and attention to detail are required for this career path. Install engines and compartments, pumps, tires, conduit and hydraulic lines, set pressures, etc. 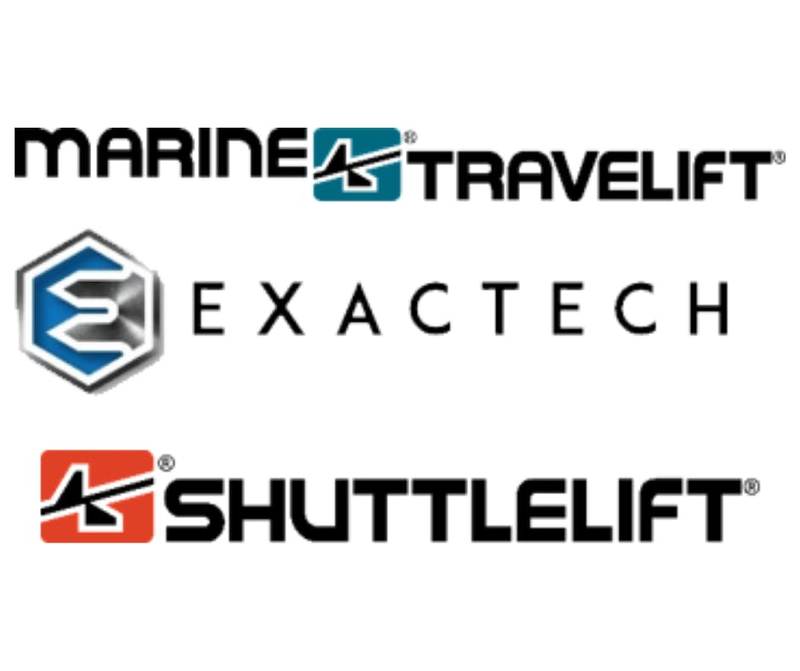 A career with Marine Travelift / ExacTech is more than just a job. It’s a commitment to making an impact. Our team members design and build long lasting machines because each employee is given the opportunity to continuously innovate. We look to our people to come up with the ideas that make all of our products and services better. Marine Travelift has been manufacturing mobile boat hoists since 1954. Our equipment is utilized across the globe with over 4,000 units in service to help marinas handle boats of all sizes. Please contact us if you have any questions about a career with Marine Travelift. *We are an Equal Opportunity / Affirmative Action Employer. Qualified females, minorities, individuals with a disability, and veterans are encouraged to apply.